Oh yes, we’re heading into the festive season at warp speed – and now with around six weeks to go ’til the big day, we’re delivering more presents for your pre-Christmas stocking, with another fab giveaway! 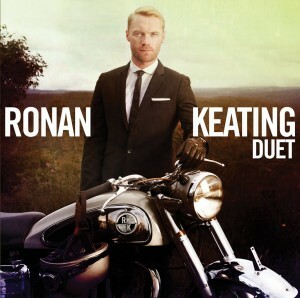 This time around it’s Ronan Keating’s brand new duets album called (funnily enough) ‘Duet’. In addition to previously released duets with the likes of LeAnn Rimes, Elton John and Lulu, the Boyzone frontman has also teamed up with some of the Australian music industry’s brightest including Paulini Curuenavuli, Guy Sebastian, Lee Kernaghan and even country trio The McClymonts. He also finds time to jam with former Westlifer Brian McFadden on ‘To Love Somebody’. And bless their hearts – the gang at Universal Music has given us five copies of the new LP to give away to you! SO who’s up for this one? Send us an email containing your name and postal address to auspOp@ymail.com with the subject line ‘Cuckoo For Keating’ and we’ll whack you into the draw! That easy peasy enough? Competition closes at 11:59pm AEDST on Thursday November 18, 2010. One entry per household. Winners drawn completely at random. 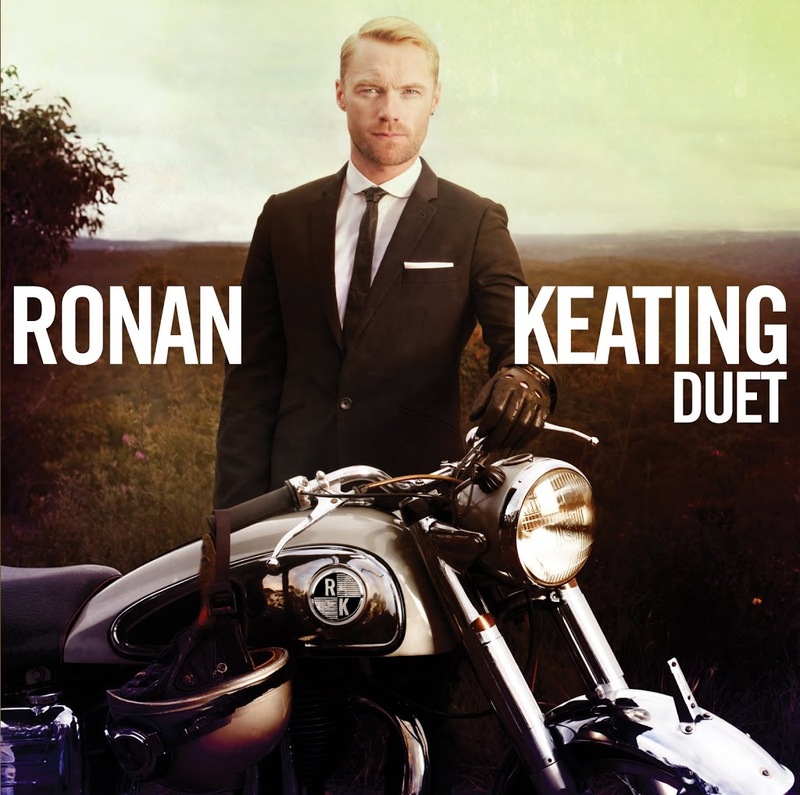 Five lucky buggers will each receive a copy of the new Ronan Keating album ‘Duet’ with thanks to Universal Music and said lucky winners will have their first names, suburbs/towns and states revealed on the site on Friday November 19, 2010. And as always, your details are kept safe and sound – we reveal them to no-one! Generous with the giveaways, tight with your info.